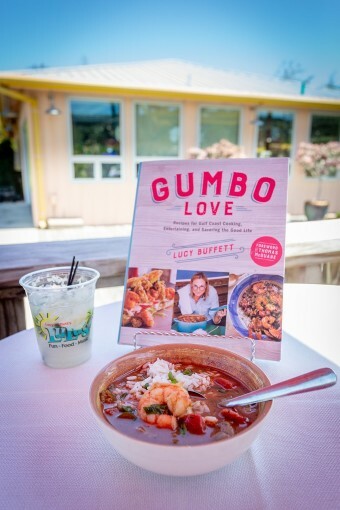 Experience Gumbo Love and Mixology at Lucy Buffet’s LuLu’s. Learn the process of making great gumbo from scratch from one of LuLu’s expert chefs and discover cooking tips and short cuts that will enhance your culinary skills. Then experience the magic of mixology with one of LuLu’s bartenders who will craft three of their most popular cocktails for you to taste. You will then select a cocktail to enjoy with your gumbo. There is no better way to experience Gumbo Love! Is your mouth watering yet?